I love watching the videos on Two Peas, and one I spotted by Michelle De Leon gave me the idea to try a layout working with triangles. I had a photo of Austin playing with a puzzle and thought that one would be perfect. 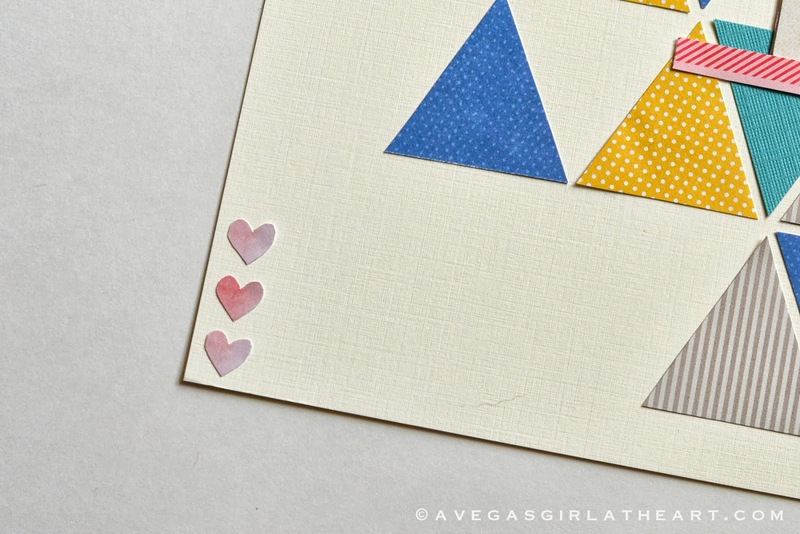 I love how the triangles are arranged so they kind of look like puzzle pieces. I used a variety of scraps I had on hand that I thought matched with the photo well. 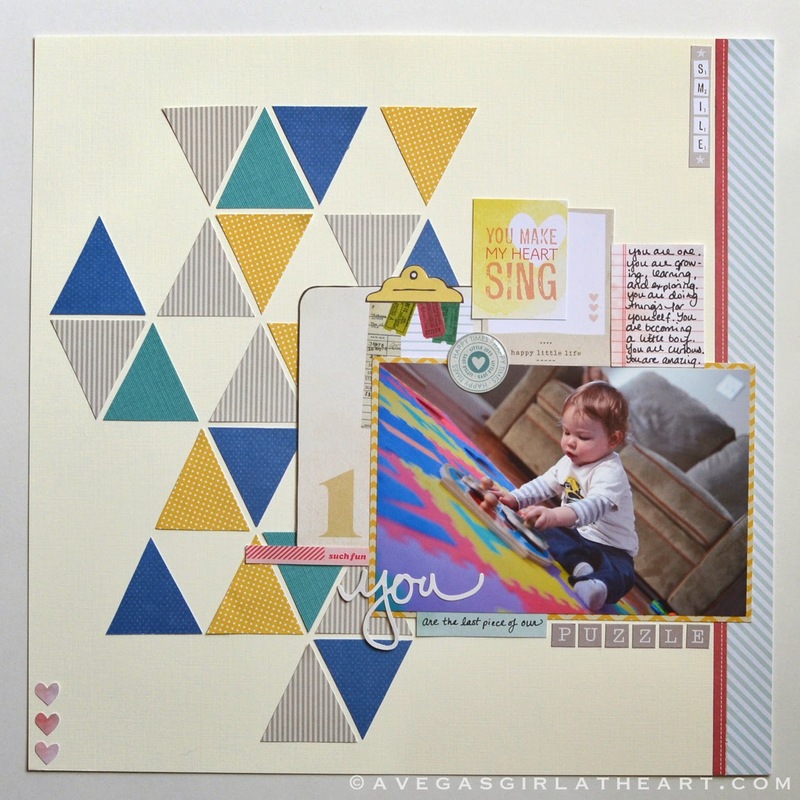 Triangles or hexagons or other shapes onto the background of your layouts are a really good way to use up scraps! I bought the Dear Lizzy Neapolitan and American Crafts 5th & Frolic paper stacks at Michaels recently, and I love the elements included. 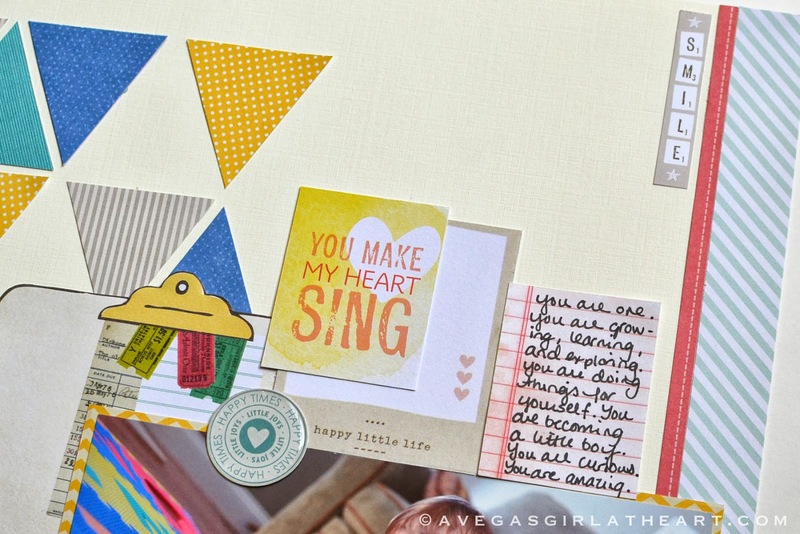 There are little pieces you can cut out and use on your page or in your Project Life layout. I cut out a few of those and added them to this layout. The tough part was making sure that the layout didn't come out too feminine. There are lots of pinks included in these lines and while I did want to incorporate pink because the puzzle mat Austin is sitting on has pink, I didn't want it to be overwhelming. The little elements give it just the right touch. 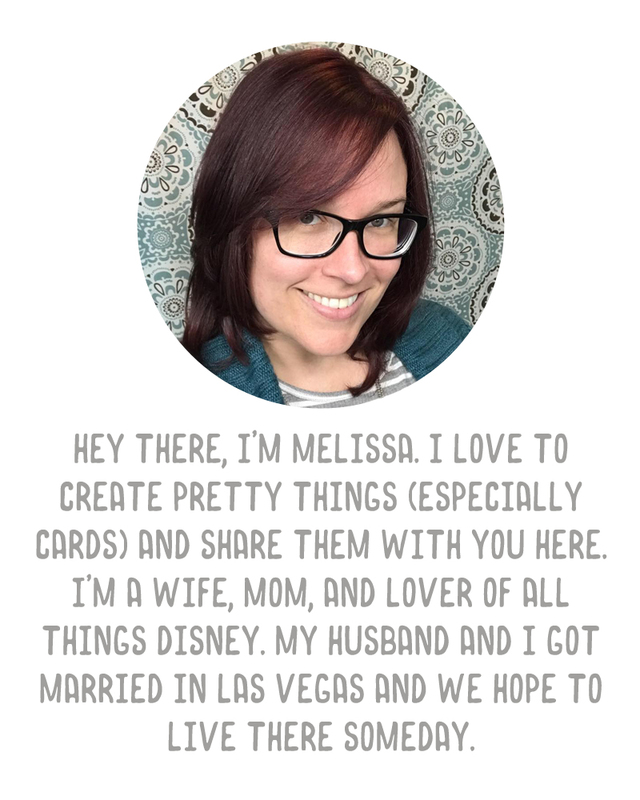 I made a piece of flair using one of the Project Life cards from the Clementine Edition, a circle punch, and an epoxy circle a few months ago and that seemed like a great addition to my page. I even used a journaling card from the Dear Lizzy Project Life mini kit to cut out some little hearts that matched with those on the Polaroid cutout embellishment. 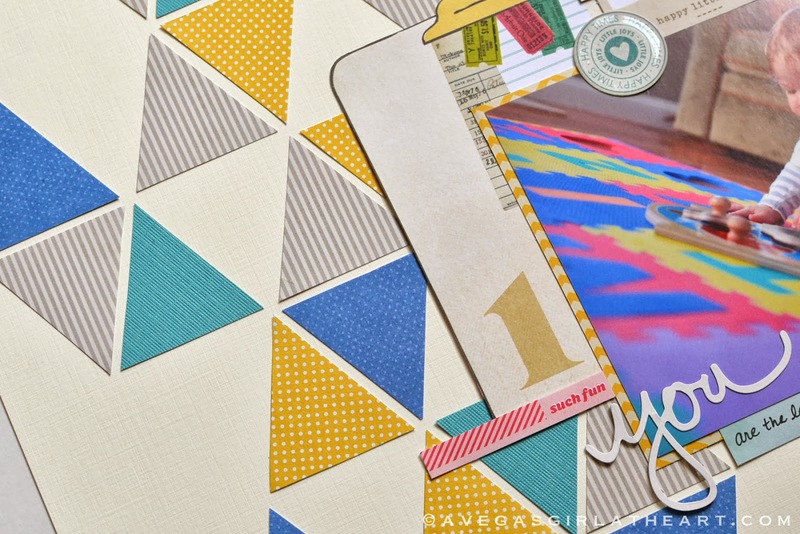 Another layout that I'm really excited about. I so enjoy pulling these together when I'm in the mood to be creative. 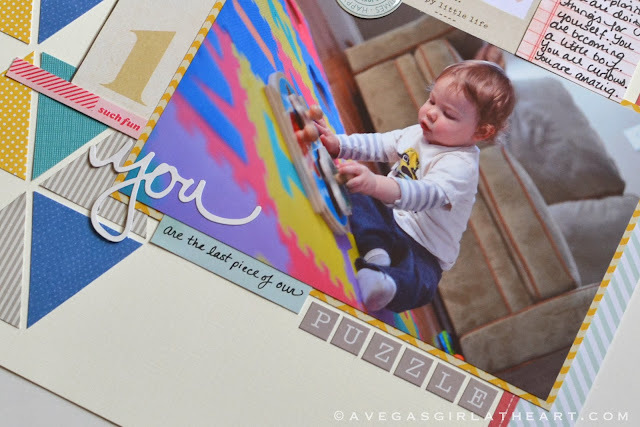 It really takes the pressure off of scrapbooking knowing that I have all of my memories documented in Project Life, so I can take my time and focus on those special photos I want to play with. This is definitely one of my favorites of forever! The triangles are so cool, and the whole thing is just so well balanced all around. So good! This is very beautiful blog i m pleasure to see your this blog I m interest in it. It has a great creativity.It is a fabulous design I love in it.